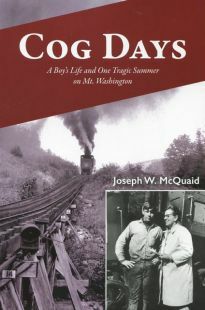 A new memoir on working at the Mount Washington Cog Railway by longtime New Hampshire newspaper publisher Joseph W. McQuaid. 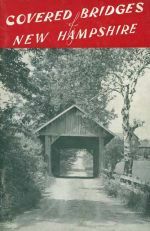 A nice used copy of this interesting 56-page booklet on New Hampshire's many covered bridges. 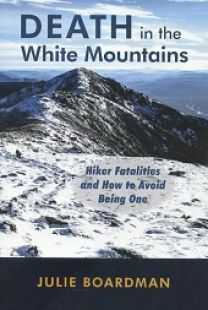 Published in 1942 written by W. Edward White of Plymouth, N.H.
A great new book that examines the many unfortunate deaths that have claimed the lives of hikers and skiers New Hampshire's White Mountains, while also offering life-saving tips on how to avoid being added to the fatalities list. 2018. 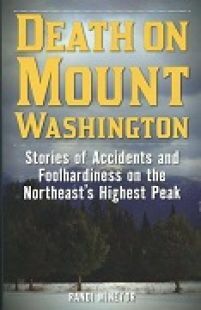 A newly published book that looks back at the circumstances behind the tragic tales that have earned New Hampshire's Mount Washington the reputation as being one of the most dangerous mountains in America. 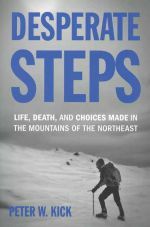 A great new collection of 20 tales of misadventure and misfortune in the mountains of the Northeast. From the publisher of Not Without Peril and No Limits But the Sky. A new unread and unused copy of the 1999 updated town history. 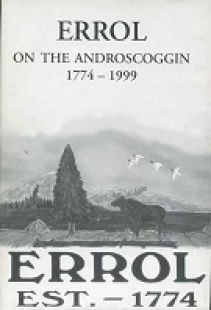 In beautiful condtion, with dust jacket. 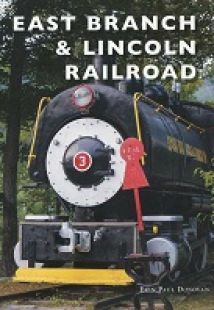 The latest collection of New Hampshire tales by legendary Granite State television personality Fritz Wetherbee. 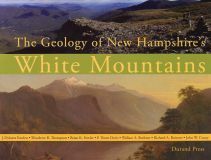 A wonderful new illustrated volume chronicling the mountain adventures of two women as they hike across and explore New Hampshire's famed Presidential Range in July 1902. A wonderful historical piece! 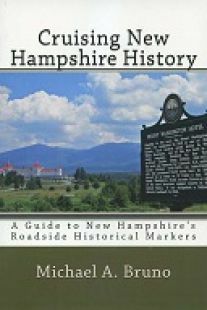 A newly published book on the heretofore little known life of gypsies in New Hampshire's White Mountains. Explore the haunts of hikers gone by and see for yourself whether the ghost tales included in this different kind of hiking guide are fact or fiction.